Leave the beaches, discos, bars, shopping malls and the hustle and bustle of tourist area behind for a day and come and enjoy the serenity of nature. 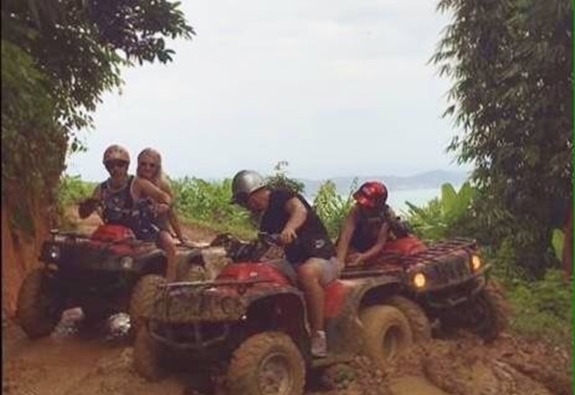 We are proudly present our Phuket ATV ride with the cheapest, Reliable! 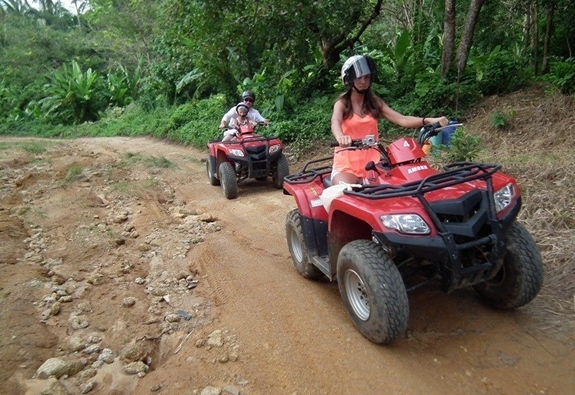 ATV Tour or Quad Bike offer an exciting experience during your vacation on Phuket Island. 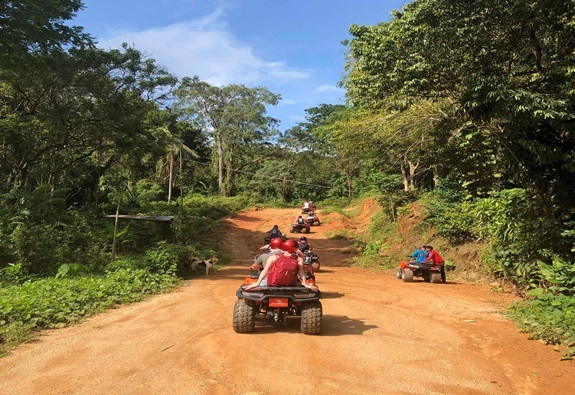 Our experience instructor will carry out a full safety briefing before riding through local jungles and farm lands, rubber plantation, mud and across creeks and picturesque panorama. 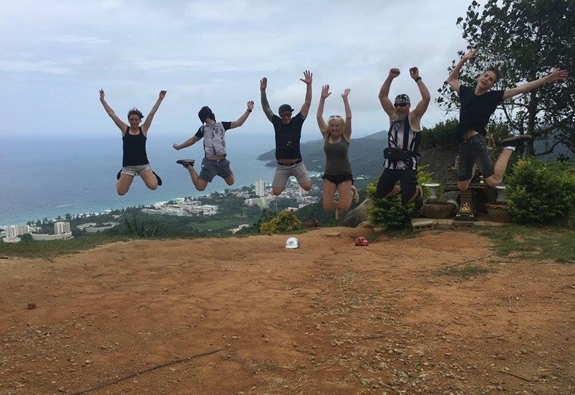 If it’s more of a challenge that you crave, our instructor will guide you through some of the most technical terrain our site has to offer, traverse seemingly impossible slopes, down hill and then use the full power of the bikes to ascend back to the up hill. 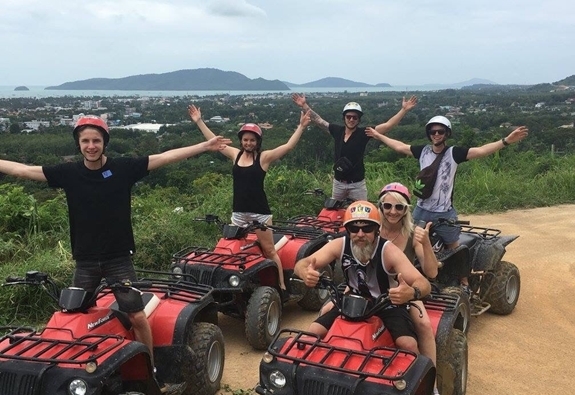 Experience real Thailand and enjoy unforgettable hours of fun and adrenaline-fueled entertainment as you ride an amazing ATV through the stunning Thai countryside. 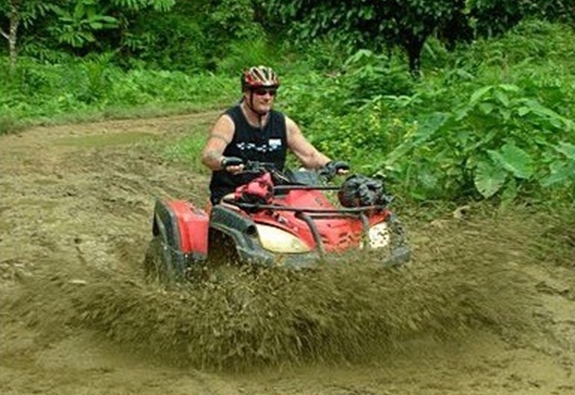 You do not need previous experience on a ATV. We designed to fulfill your holiday. 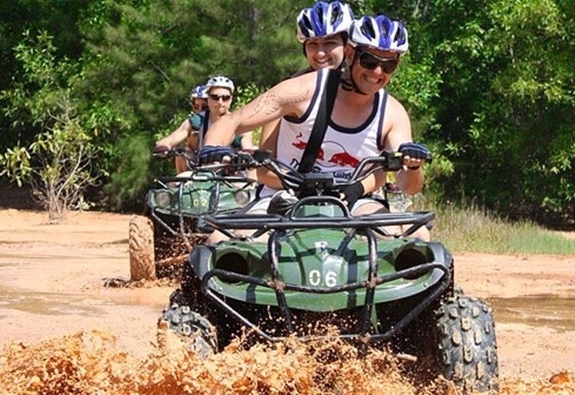 Choose from one of the many ATV packages offer below.